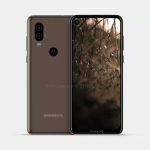 A new Motorola phone has made its way to the leak town, dubbed Motorola One Vision. Leaked by XDA Developers, the phone is codenamed “Troika” and is a part of the Moto One lineup. Although it belongs to the lineup, it will reportedly not come powered by a Snapdragon SoC. Instead, Motorola has opted for Samsung’s Exynos 9610 chipset to power the Moto One Vision. Let’s dig into more details about the phone. The Moto One Vision will reportedly run near-stock Android like other Moto One phones. However, in the camera department, the phone will come with major improvements over the Moto One and Moto One Power smartphones. The Moto One Vision is going to be the first phone from the brand to use an Exynos SoC. It uses Samsung’s Exynos 9610 chipset based on 10nm FinFET process. It has four 2.3GHz ARM Cortex-A73 CPU cores and four 1.6GHz ARM Cortex-A53 CPU cores clubbed with ARM’s Mali G72 GPU. Samsung’s latest Galaxy A50 smartphone also comes powered by Exynos 9610 chipset, which gives us quite an idea about how the Moto One Vision would perform. 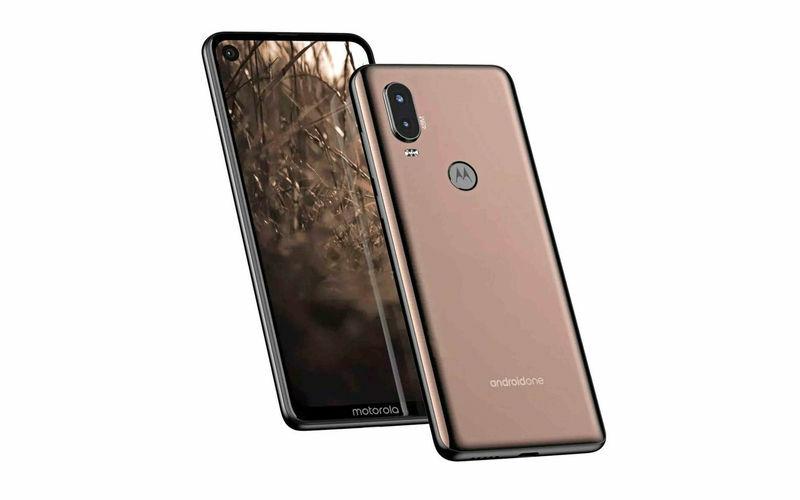 The Motorola One Vision smartphone is reported to come in 3GB/4GB of RAM and 32GB/64GB/128GB of internal storage options. A 3,500mAh battery is expected to back the phone. The battery capacity is comparatively lower than the recently the Moto One Power and Moto G7 Power. There is no confirmed info about the display, but the resolution is 2520×1080 pixels while 21:9 aspect ratio. This means that the Moto One Vision could be as tall as Sony’s recent Xperia 1 smartphone. The phone might launch as Moto P40 in China. We have come across quite a few leaks about the Moto P40, which also hinted at a 48MP camera and Exynos chipset. Check out its leaked render below. 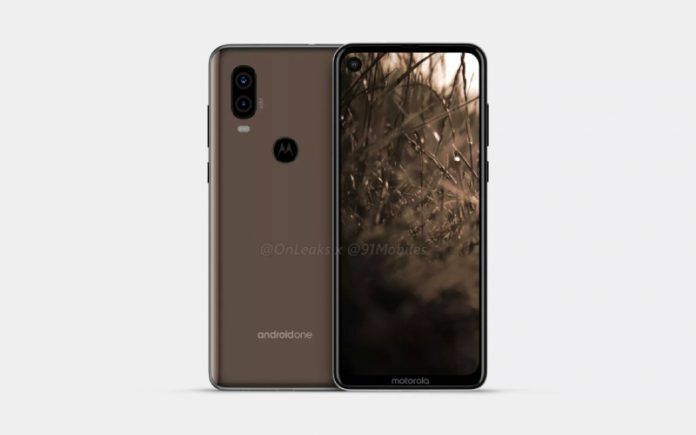 Concerning camera specs, the Moto One Vision smartphone will have a 48MP sensor in the rear camera setup, but will take default 12MP pictures as the Redmi Note 7 Pro. The 48MP sensor might come into the play when the user chooses a Pro mode or something in the camera app. 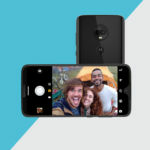 The source also reports that the Moto One Vision would have a QCFA (Quad Color Filter Array) for enhanced noise reduction, dynamic range, and pixel details. A spokesperson from Samsung confirmed that Exynos 9610 is capable of handling multi-frame image processing without losing any detail up to 108MP at 8fps. This also means that Moto One Vision may not be able to capture quick 48MP shots. Besides, Motorola is also working two new camera features for the Moto One Vision including “Video 3D HDR” and “Long Exposure.” The former will enable better low-light photography while we are yet to know what 3D HDR would do. The phone is expected to debut in the Blue and Gold color option. 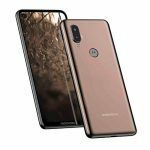 It will be sold as Motorola One Vision in international markets including Latin America, India, and Brazil, and as Moto P40 in the Chinese market.